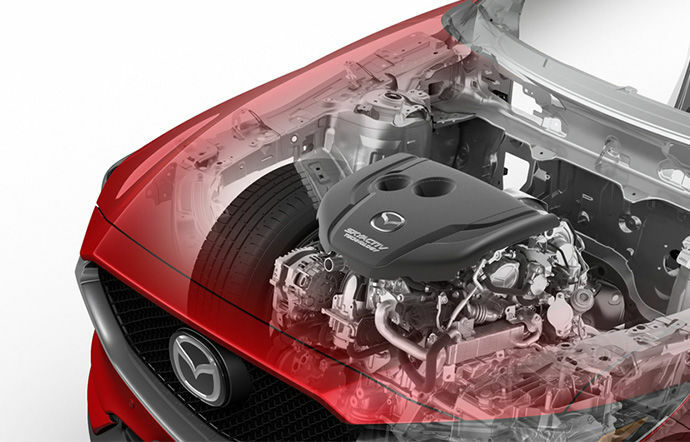 Mazda certified technicians are the best when it comes to maintaining or repairing your Mazda vehicle. 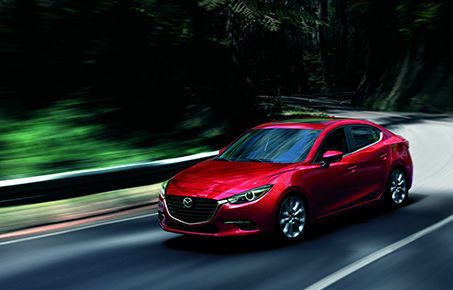 With state-of-the-art tools and technology, you'll be assured to drive safely. 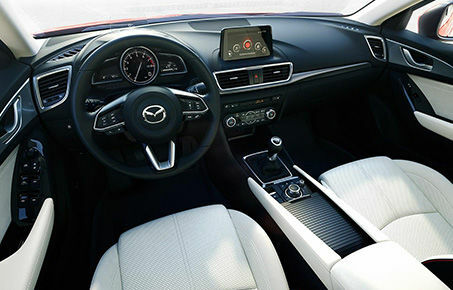 Our experts will help you find the financing solution adapted to your needs. 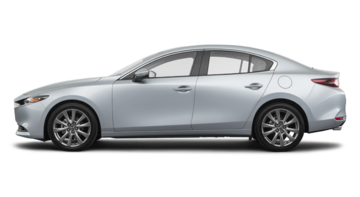 Discover all the options available for the purchase or lease of your next Mazda vehicle. 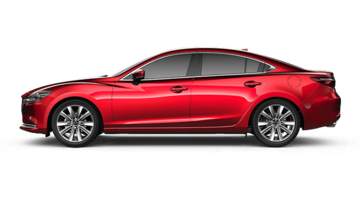 If you're looking for a Mazda dealer you can trust, you're in the right place. 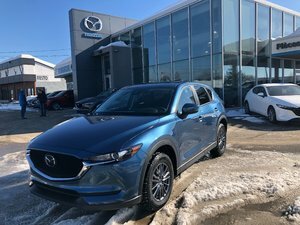 Our dedicated team is at your disposal for all your Mazda product and service needs, and we are always there to answer your questions and provide you with a level of customer service that will exceed your expectations at every visit. 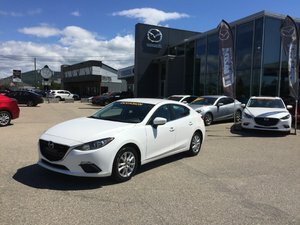 This is how we have managed to develop such a loyal customer base over the years, and how we make sure we stand out in our market. 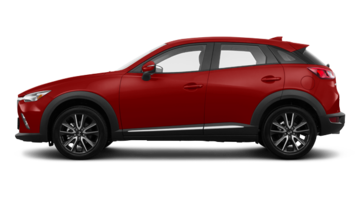 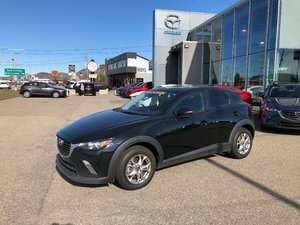 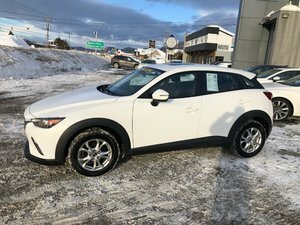 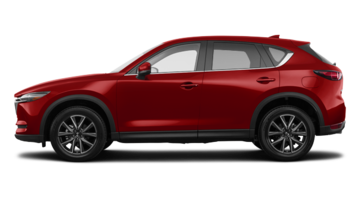 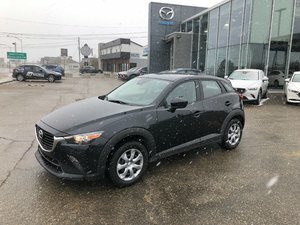 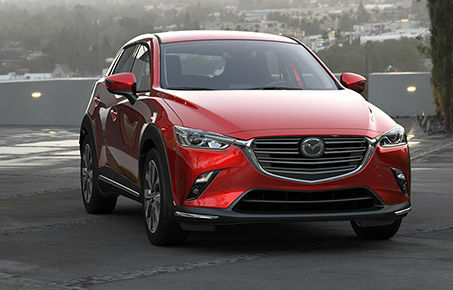 You'll find the new Mazda vehicle you're looking for in our extensive model inventory that includes the new Mazda CX-5 and the new Mazda3. 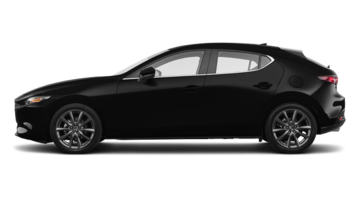 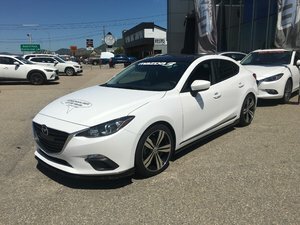 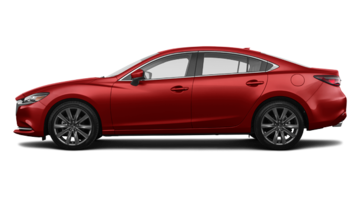 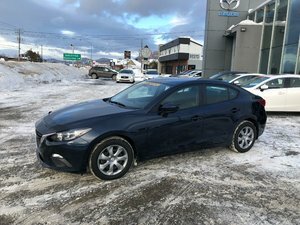 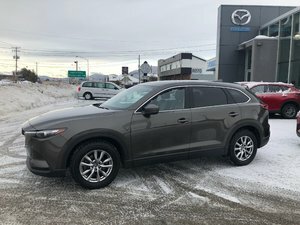 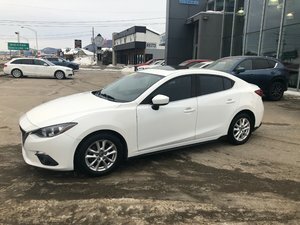 We also have several Mazda certified pre-owned vehicles in inventory. 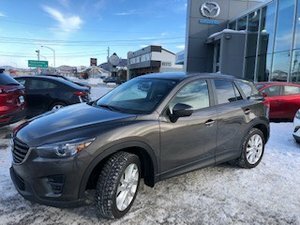 Our team of Mazda sales representatives are happy to help you find the right new Mazda or pre-owned vehicle for your needs, and we never put pressure on you to make your decision. 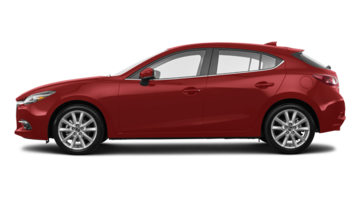 It is, after all, a very important one. 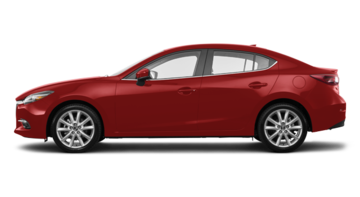 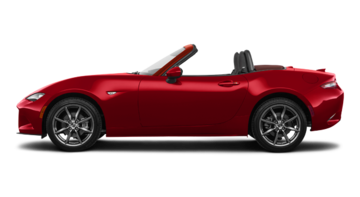 Once you've found the Mazda pre-owned vehicle for you, you'll be amazed by our special offers, financing, and rental offers that will save you money. 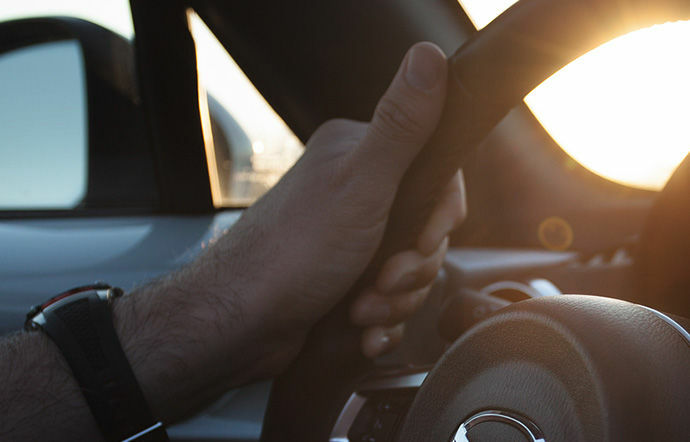 We take care of you after the purchase of your vehicle with a wide range of services such as maintenance, body repair, detailing and more. 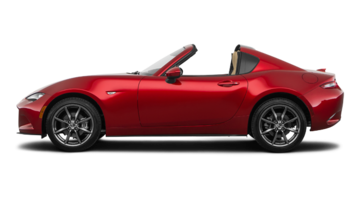 We also have a large selection of genuine Mazda parts and accessories. 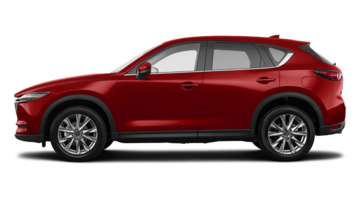 As a dealer who offers all the services necessary for the maintenance and repairs of your Mazda vehicle, you can trust us. 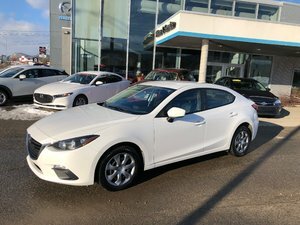 Come meet us today, our team is happy to help you.